Everything here is close to the beach, but there is nothing like our communities.  Discover what you can do when you belong to TAO Mexico. 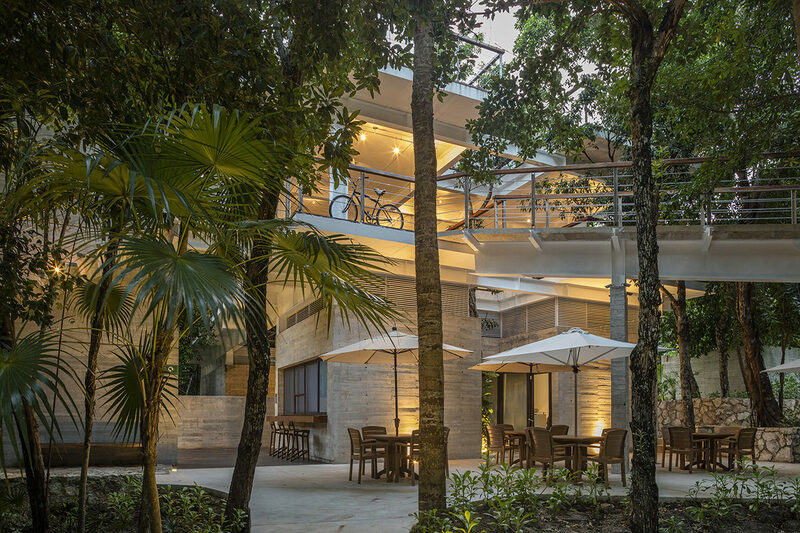 TAO Wellness Center is an architectural masterpiece that blends perfectly with the jungle. A sanctuary for health, relaxation and soothing of the body, mind and spirit. This hidden gem is home to many services, programs and workshops that inspire fitness, well-being and an extraordinary connection with nature. Definitely the jewel of the crown of TAO Mexico way of life. If you are feeling a rush of energy with all the uncluttering achieved by the yoga and meditation classes, then by all means join us for a fun and exhilaration Zumba/Dance . Work up a sweat while you have as much fun as possible, following the steps and moves of our Zumba professional teacher. 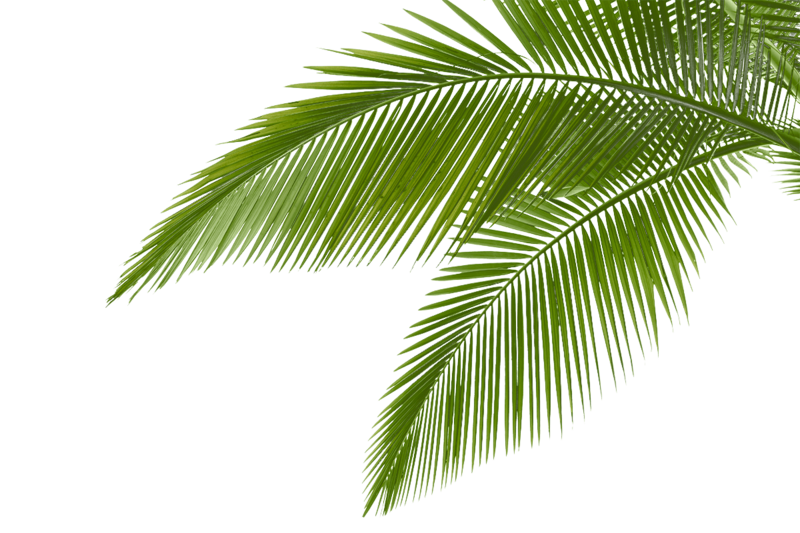 Discover why being in shape never was so much fun, this is a Latin dance party/exercise that will leave you sweating and dwelling in jungle bliss. 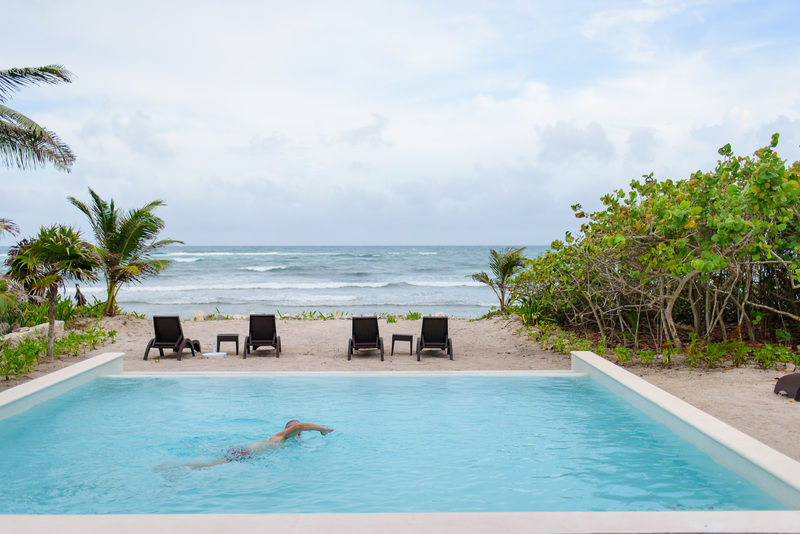 There is a 25m outdoor infinity lap pool located right in the heart of TAO Wellness Center, this refreshing infinity lap pool highlights the beauty of the jungle and its eco-friendly salt water system allows you to feel as if swimming in the Caribbean. 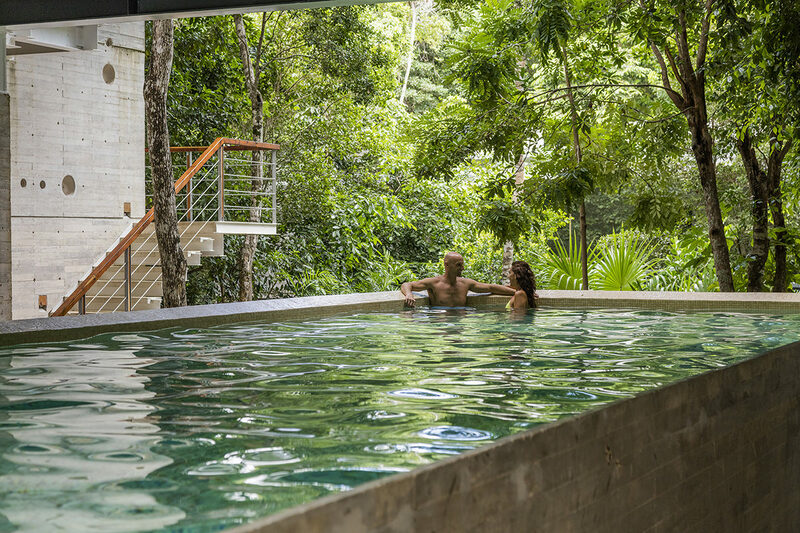 Exercise your muscles with an endless pool, relax your mind or just float while looking at the sky and listening to the singing birds on the tree tops. 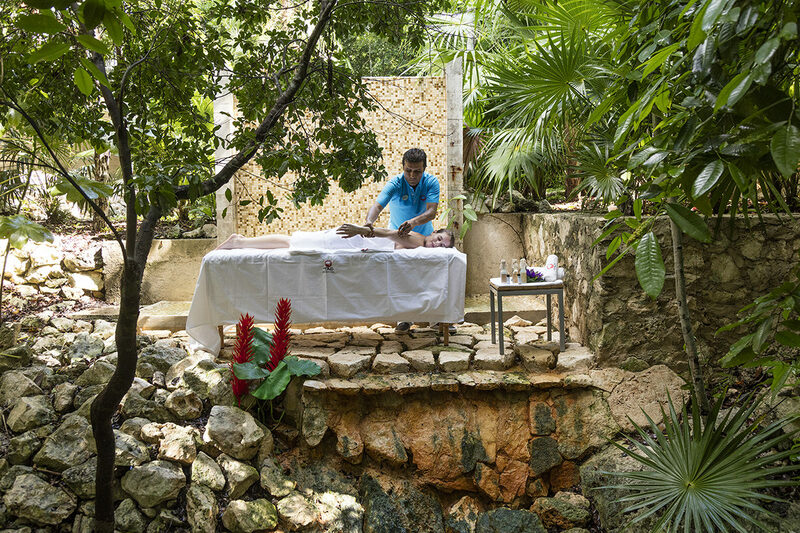 At TAO Mexico we know that outside beauty starts from the inside, that’s why all of our treatments were created with an innovative approach centered on the latest energy healing techniques to balance the human energy fields. Our inner peace and wellness experts will pamper your body and soul with a full array of treatments. TAO Wellness Center’s gym is a small but greatly equipped fitness center that hosts a great range of cardiovascular machines and an ideal array of strength training equipment. 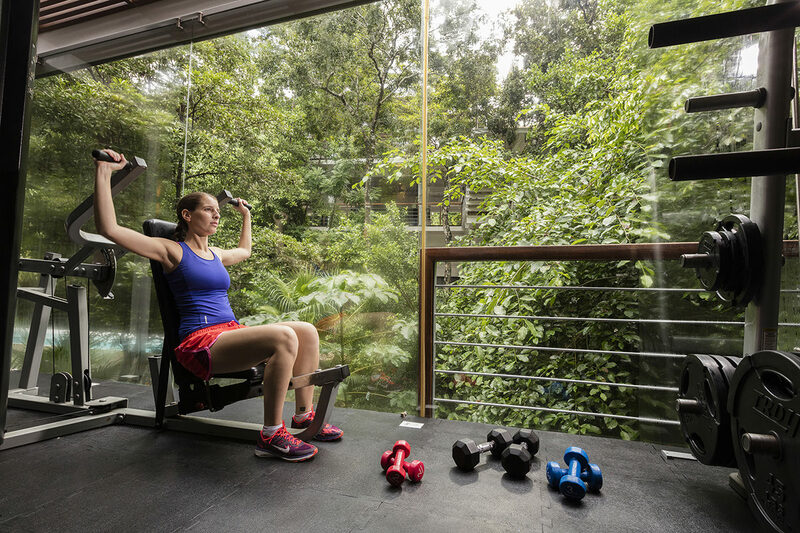 In addition to this, its floor to ceiling glass walls let you enjoy an incredible view of the semi-Olympic salt water lap pool in front of the gym, a hidden cenote cavern that is just steps away, and the beautiful scenery of the surrounding sacred Mayan jungle, will inspired you to work out harder. 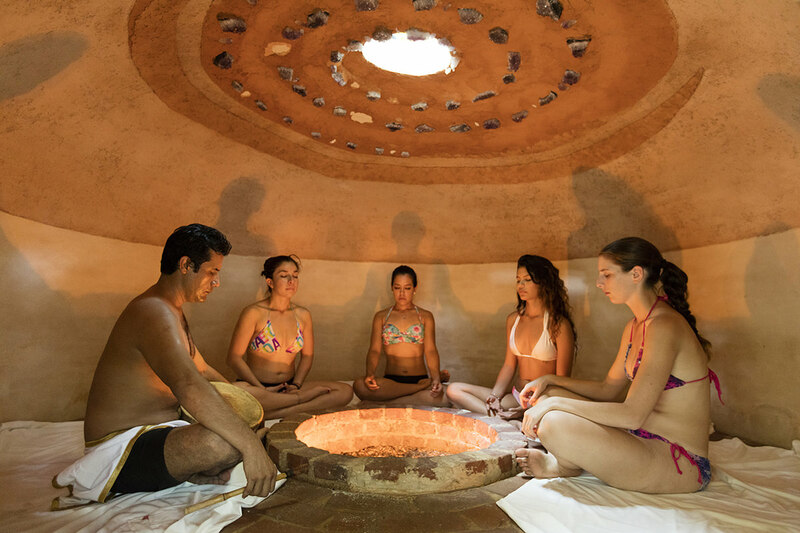 Purify your body, mind and soul in our Temazcal, an ancient Aztec/Mayan ceremony of healing, renewal and purification. Much like a Native American sweat lodge, the Temazcal is a deep process of reflection, prayer and meditation in a powerful sacred space, merging the elements of steam, heat, darkness and ritual to help you to awaken to a new place in yourself. 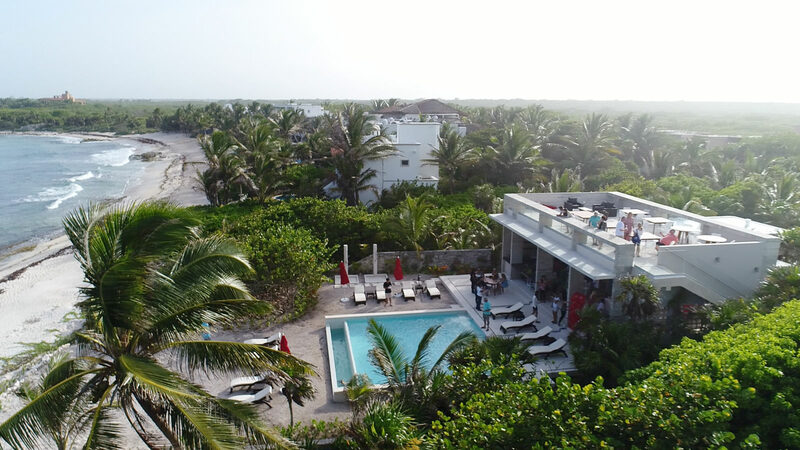 This Beach Club is a facility for TAO Mexico homeowners. An extraordinary place to spend time, not only with family and friends, but with yourself. The TAO Beach Club has a freshening and smooth atmosphere, where you can feel relaxed and enjoy paradise to the fullest. Nested in one of the most beautiful natural areas in the Riviera Maya, right next to Ocean Residences, only five minutes away from Akumal. 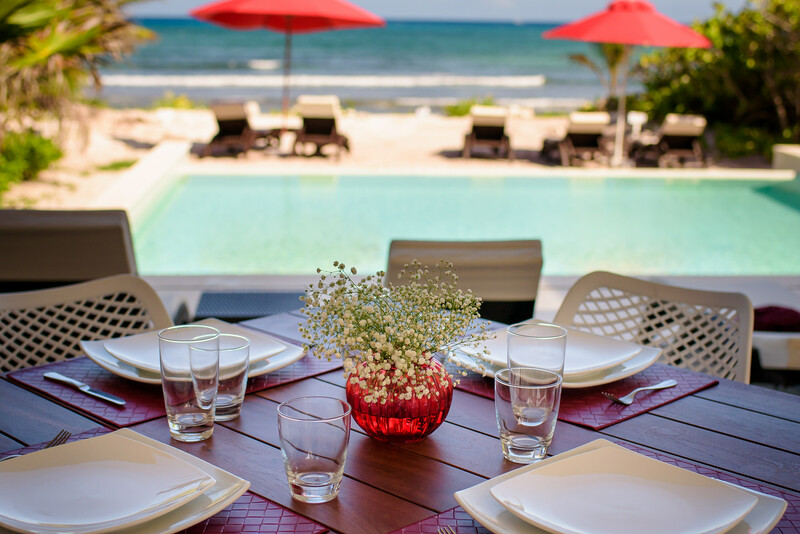 You will be able to take a swim in the swimming pool or in the Ocean, go snorkeling, hiking, sunbathing in the white and perfect Caribbean sand, and take a walk on the beach, feeling the water touching your feet, have a meditation session or simply watch the sunset in this outstanding benefit for TAO homeowners. 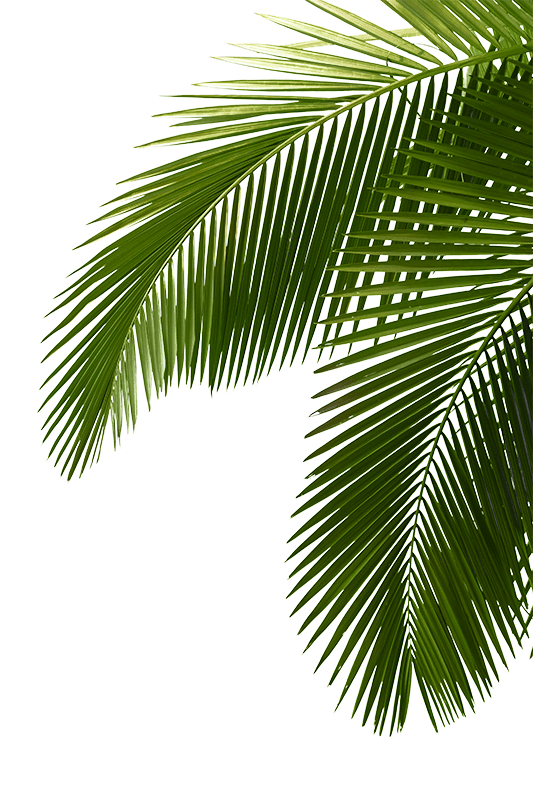 Enjoy the most pleasant experience at TAO Beach Club and live the Caribbean Sean at its best. TAO Beach Club has an extraordinary terrace with sunbeds, umbrellas and showers, where you can experience the breathtaking views of the jungle and the unique pristine blue waters of the Caribbean Sea. This modern styled Beach Club offers a fabulous restaurant and bar where you can hang out, have a delicious lunch and mind a delicious frozen margarita or any exotic cocktail, or just have a seat and breathe the perfect Ocean breeze, looking at the wonderful nature surrounding you.